Juliana Reinold grew up in Melrose, Massachusetts studying ballet at Northeast School of Ballet. 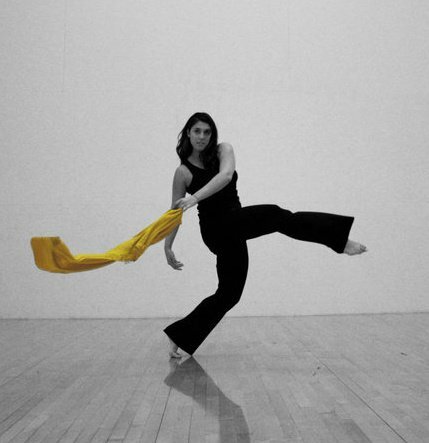 She pursued her Health Science degree at Boston University while also actively participating in many dance classes and the Dance Theatre Group. After earning her Master’s degree in Speech Language Pathology at UNC-Greensboro in 2014, she began work as an SLP in the Salem Public School district. In August 2014, she performed with Nozama for the first time and she is very excited for the opportunity to keep performing with these lovely ladies!